A new group in Astoria, Oregon is helping residents on fixed incomes stay housed in the face of rent increases and other serious situations. When John Day resident Cindy Johnsen read in December about a woman who was going to lose her apartment due to a major rent increase at the first of the year, she felt she had to do something. She wasn’t the only person. That woman is a senior on a fixed income and lives alone. She has lived in the area for decades, she had friends offering temporary places to stay, and she just needed a bit more help to make ends meet. A handful of people contacted the Astoria Senior Center to see how they could help a 74-year-old Astorian living on a fixed income. Their donations ensured she will be able to stay in her apartment for the next year. But, concerned citizens didn’t want to stop there. The week before Christmas, Johnsen, Astoria Senior Center director Larry Miller, and many of the people who had reached out to Miller asked how they could hold a meeting and organize a group to help. They wanted to do more for people in similar circumstances. Out of this, and subsequent meetings, a new group was formed - the Astoria Senior Assistance Program (ASAP). The group has opened a bank account under the umbrella of the Senior Center’s nonprofit status and are accepting applications from other Astoria residents who risk becoming homeless or need assistance in other ways. The mission statement of this new group is: to help senior* residents of Astoria, who are in danger of becoming homeless; and to secure and maintain adequate housing. For now, the group is limiting applications to Astoria residents. In addition to financial aid the group will work with seniors to make sure they have accessed other funding options they may be eligible for; such as food stamps and special energy saving programs. Everyone in Astoria and Clatsop county has been racking their brains trying to figure out how to end homelessness. Lots of solutions have emerged. Astoria Senior Assistance Program is taking the approach of helping seniors before they become homeless. Our focus is on fund raising and assisting. 100% of the money we raise goes to help Astoria Seniors. It is hard to express in words the relief that is felt by those being assisted. The lady mentioned above is on the waiting list at the Owens-Adair Apartments in Astoria, which has been set aside for low-income seniors. For now, she is able to stay in her home, thanks to the Astoria Senior Assistance Program. Please give generously in order that we can stop homelessness; before it begins for seniors facing rent increases or even eviction. 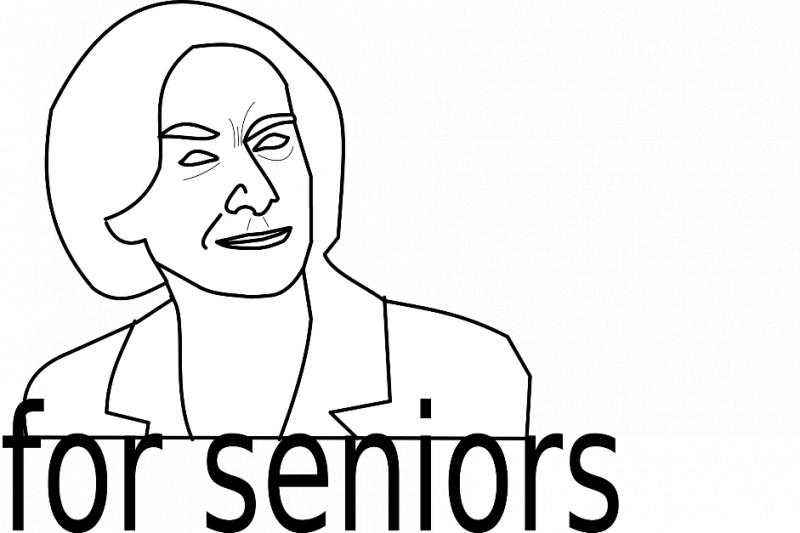 *Senior is any person 60 years of age or older.